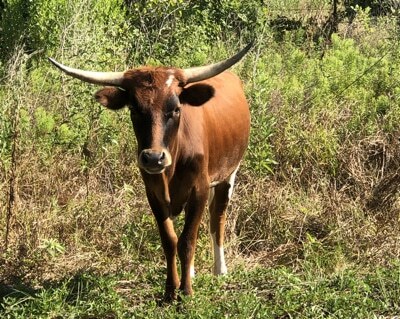 At Emola Farm, we will buy your cattle. 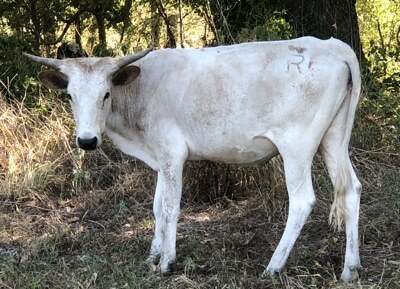 Whether or not the breed of cattle you are looking to sell are Longhorns, crossbreed Heifers, Brahman cows or Charolais bulls, it does not matter. 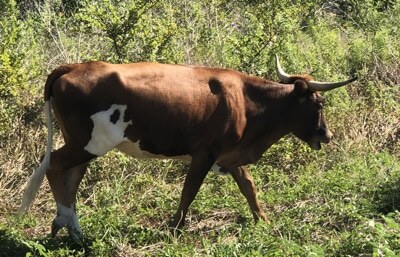 We buy all breeds of cattle, crossbred or not. 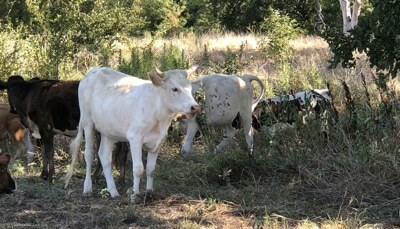 Age is not a factor, either. 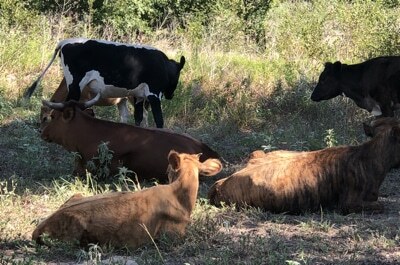 We will come to your location in North Texas or East Texas and give you a fair price (based on the current market price) for your cattle. 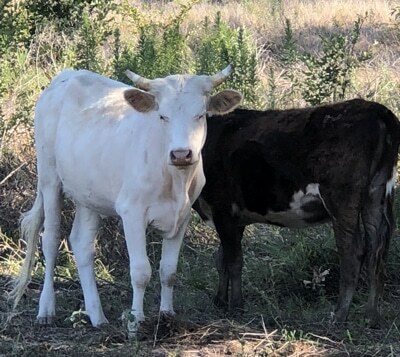 There is no need to spend time or money hauling your livestock to the auction, and then worry about whether or not you will get a good price for your cattle. 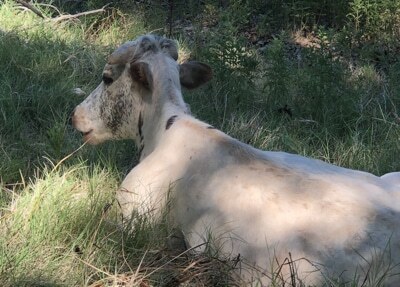 Call us today and in many cases we can be there tomorrow to buy your cattle and haul them in our trailer. 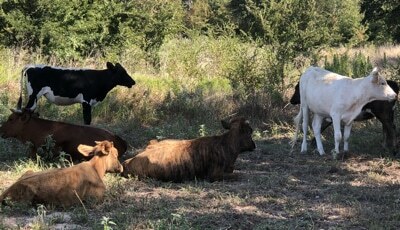 The following is a list of the cattle that we have or have had for sale. 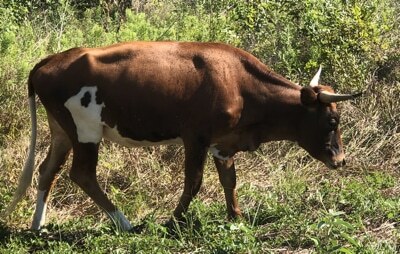 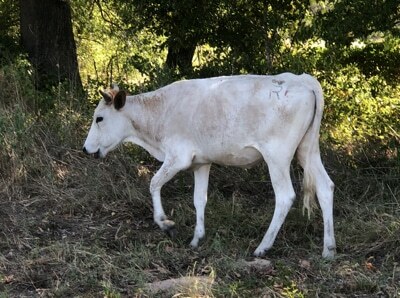 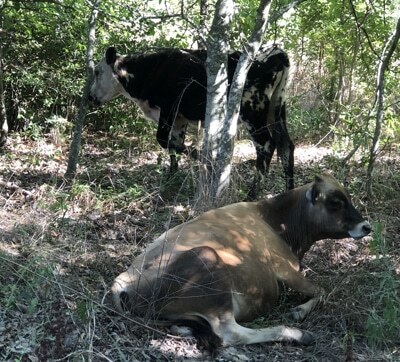 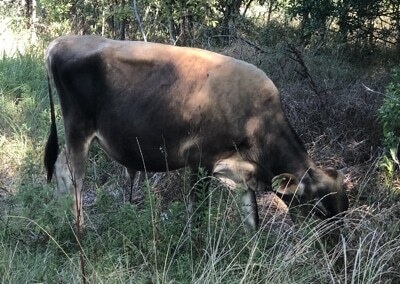 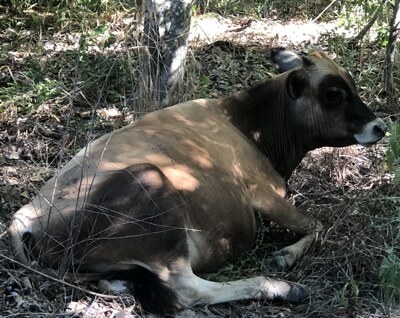 Since we are constantly buying and selling cattle, one of the cows or bulls we have below in a photo may or may not still be at our farm here in East Texas.